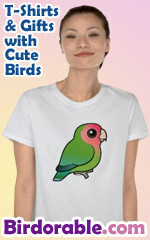 A funny spoof design for birders. Finding Birds logo features a bird in the letter D & a wave of grass. A cute, funny design inspired by one of the most popular movies of all time. Great for birders!